Chris qualified from Queen’s University Belfast in 1998. 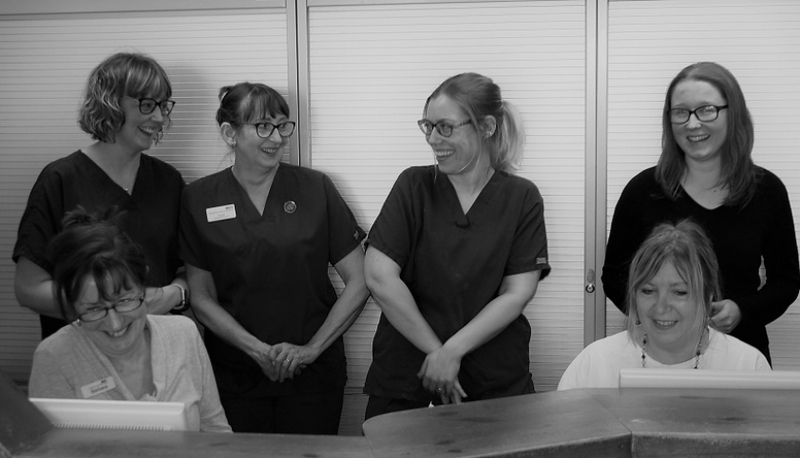 He has worked in the Oxfordshire area for 13 years. 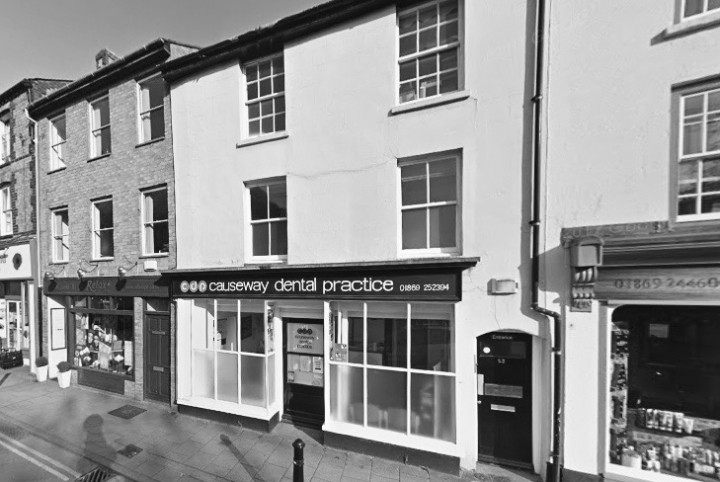 Chris recently returned to the Causeway Dental Practice after spending five years back in Ireland, where along with general family dental care he was also involved in practice inspections and improving the patient care and standards in over 20 practices.